LMX4 cream is a local anaesthetic which eases pain when you need to insert a needle into a vein. Ideal for those who struggle to have blood tests where a needle is used to take blood, or those who need to use painful topical skin treatments and need reliable pain relief. Why would I need to use this cream? You can use this cream to relieve pain whenever a needle needs to be inserted into a vein. For example, you can use this cream before your doctor or nurse extracts blood to be used for a blood test. You can also use LMX4 to numb a larger area of skin before using a painful topical treatment. How will this cream help to ease the pain when I need an injection? LMX4 contains the active ingredient lidocaine, which is a local anaesthetic. This means that LMX4 works by numbing the area of the body you apply it to, easing pain caused by inserting a needle into a vein or pain caused by topical treatments applied to the skin. When using this cream before inserting a needle into a vein, use 1 – 2.5g of cream (1g is approximately the same as a 5cm length of cream squeezed from this 5g tube). Use this amount to cover an area of skin that is around 2.5cm x 2.5cm. Do not leave on the skin for more than 5 hours. For more information about how to use this product to provide anaesthesia before using a painful topical treatment to skin, please read the patient information leaflet carefully.  You do not need a prescription for LMX4, however you will be asked to complete a short medical questionnaire by your Chemist-4-U pharmacist before we can take your order. This includes some simple questions that all pharmacies legally are required to ask before supplying this kind of product. This helps our pharmacy team to be sure that this product is the best choice for you. LMX4 should not be used at the same time as some other medications as they may interact. For a list of which medicines should not be used with this product, please read the patient information leaflet. Does LMX4 Have any side effects? If you experience these or any other side effects while using this product, stop use and speak to your doctor or Chemist 4 U pharmacist right away.